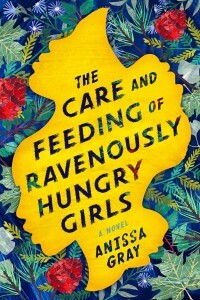 Looking for something to read this month? 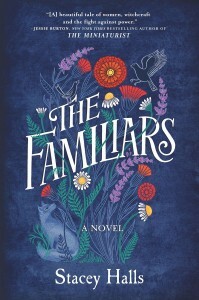 Check out our picks! 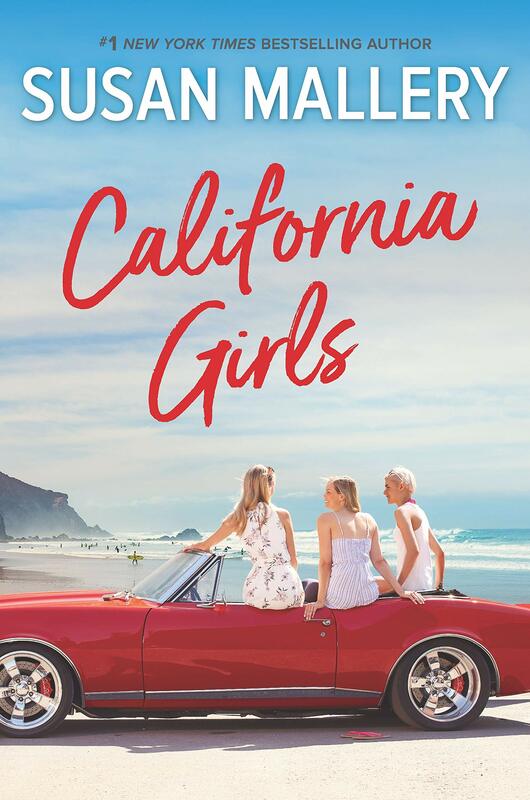 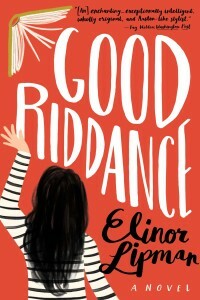 Discarding her late mother’s cherished and heavily annotated high school yearbook, Daphne is entangled in a series of absurdities when the yearbook is discovered by a busybody documentary filmmaker. 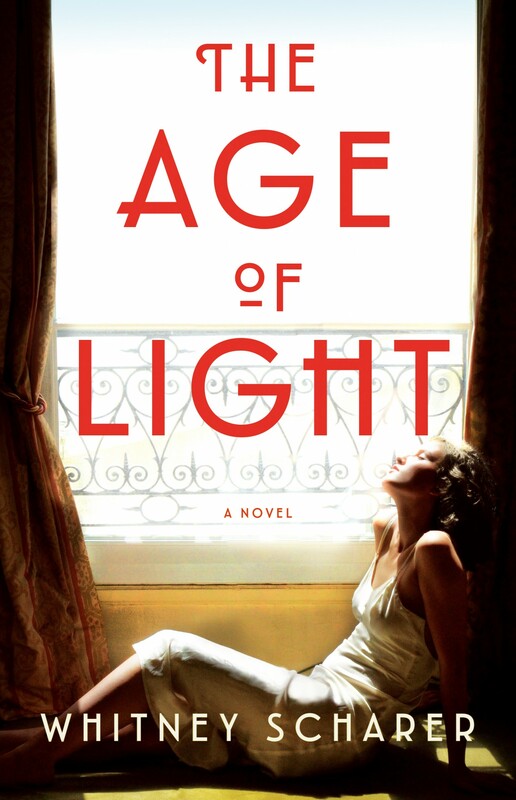 A debut novel inspired by the life of the Vogue model-turned-renowned photographer finds Lee Miller relocating to 1929 Paris, where she becomes the muse and colleague of the mercurial Surrealist, Man Ray. 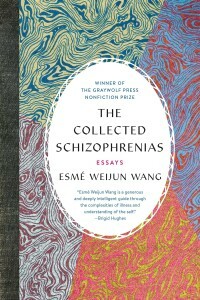 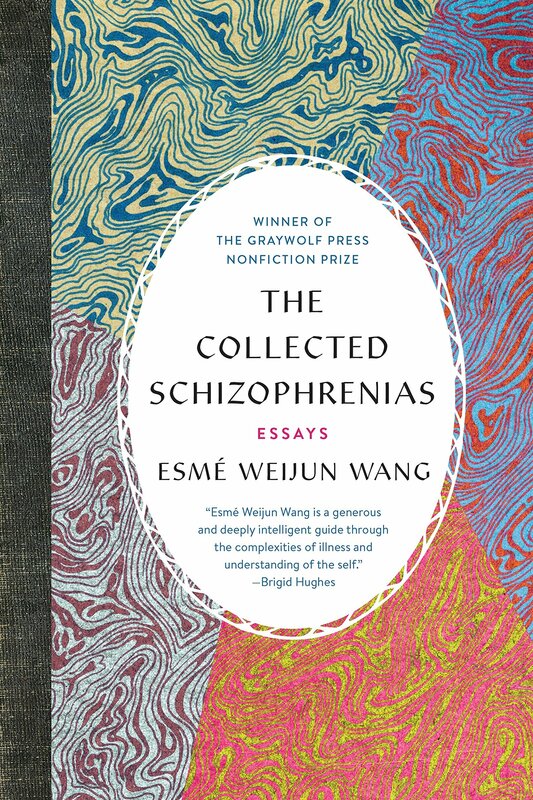 The award-winning author of The Border of Paradise presents a collection of evocative essays on mental illness that build on her own experiences with schizoaffective disorder while examining the vulnerabilities of institutionalization, PTSD and Lyme disease. 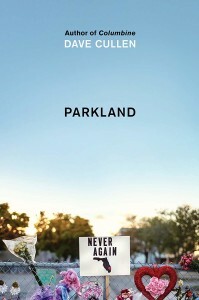 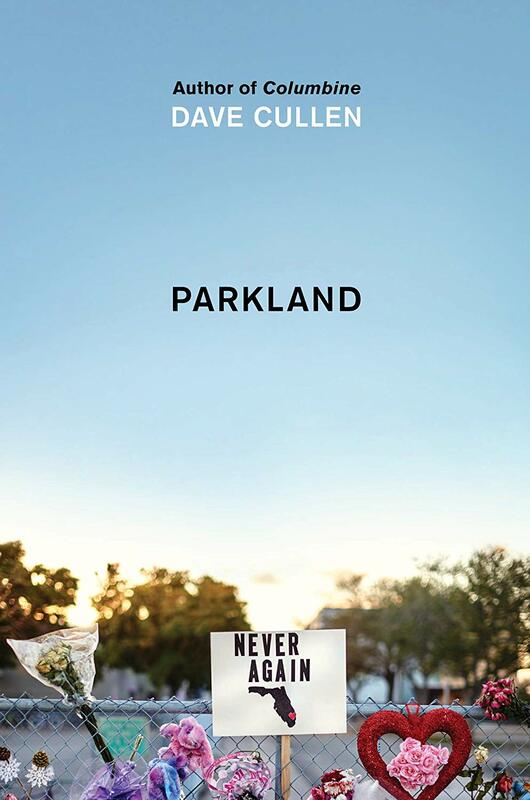 The New York Times best-selling author of Columbine offers a deeply moving account of the extraordinary teenage survivors of Parkland who became activists and pushed back against the NRA and Congressional leaders—inspiring millions of Americans to join their grassroots #neveragain movement. 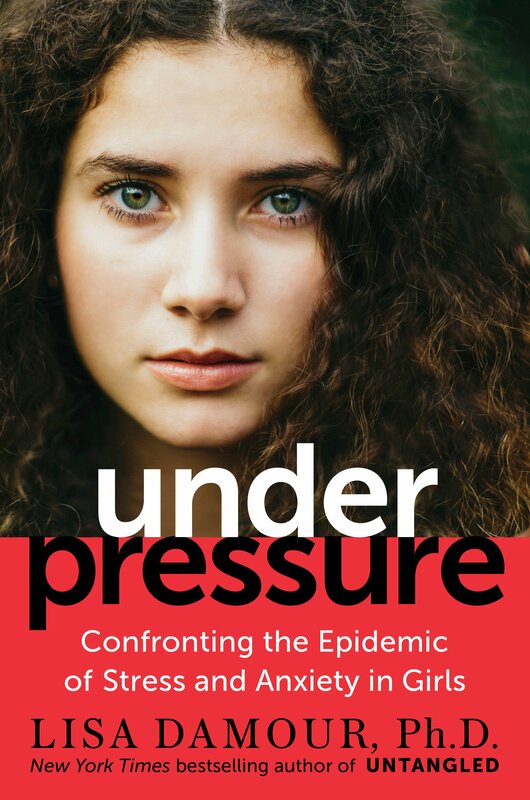 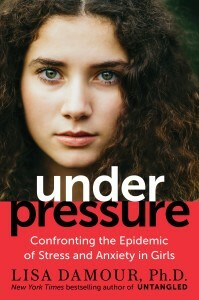 A clinical psychologist who specializes in working with girls presents facts about psychological pressure, including the underappreciated value of stress and anxiety, while explaining how to protect girls from toxic cultural pressure. 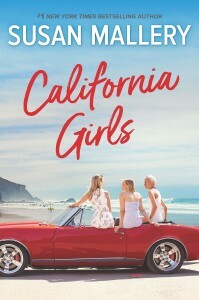 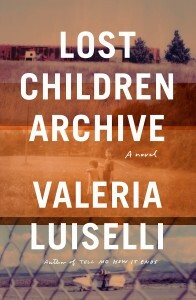 The award-winning author of Tell Me How It Ends traces a profoundly human family summer road trip across America that is shaped by historical and modern displacement tragedies as well as a growing rift between the two parents. 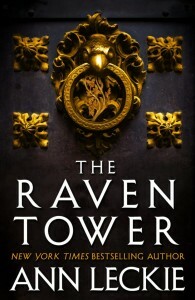 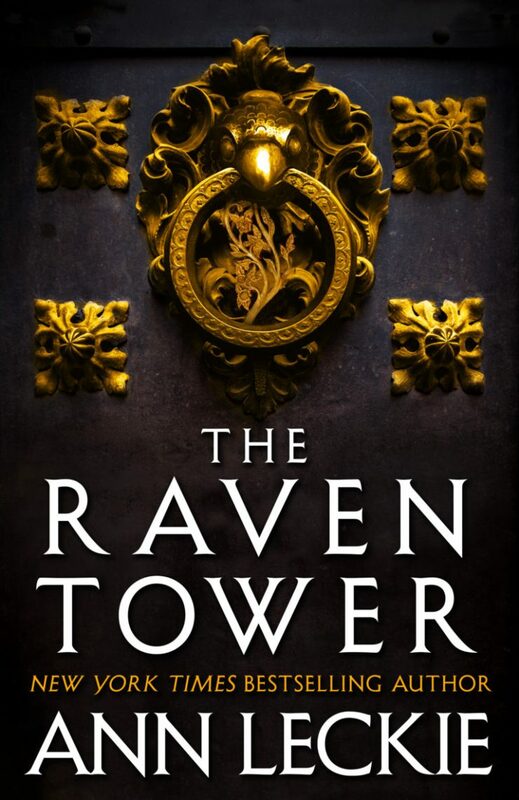 The kingdom of Iraden, under the protection of a god known as the Raven, faces unrest and challenges from invaders when a usurper takes over the throne and discovers that the Raven’s power is weakening.